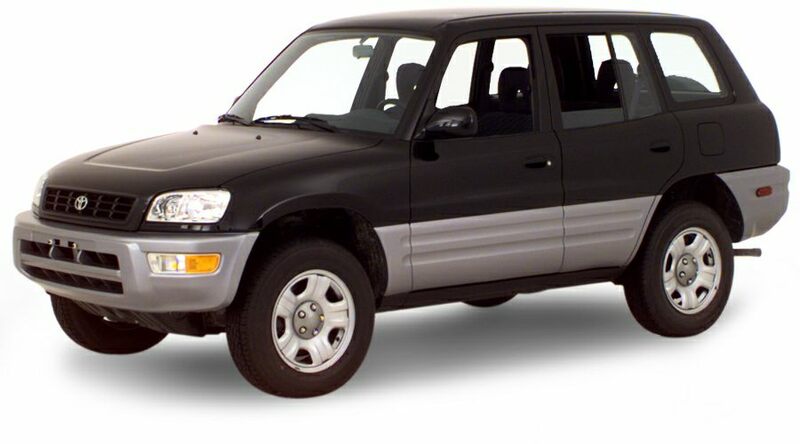 Toyota's RAV4 wasn't the first mini sport-utility vehicle, but its success helped start a trend. When it was launched in the U.S. in 1996, industry analysts weren't sure how to categorize this quirky cross between a truck and a compact. But as more customers became aware of the RAV4's relatively low cost, fuel-efficiency, manageable size and sporty image, other manufacturers were quick to follow suit. New and upgraded competitors in the small SUV class include the Honda CR-V, the Kia Sportage, the new Suzuki Grand Vitara and the Subaru Forester. In the same price range but considerably larger and more rugged is the Nissan Xterra. The RAV4 is no longer new and there are few changes for 2000, but it's still a head-turner. Toyota's reputation for quality and reliability has continued to make the RAV4 popular despite the increased competition in the segment it helped create.